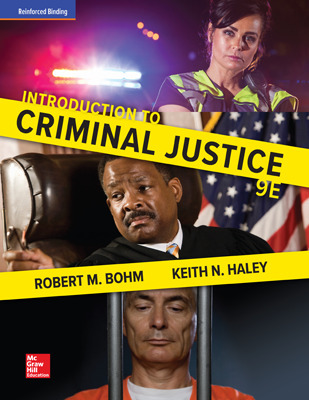 Introduces the fundamentals of crime and criminal law and progresses through the complexities of the criminal justice system, law enforcement, the administration of justice, and corrections. 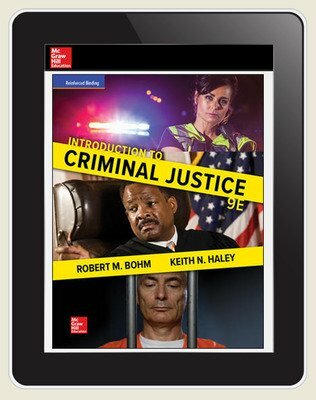 Introduction to Criminal Justice is the ideal text for students interested in learning the complexities of the criminal justice system. 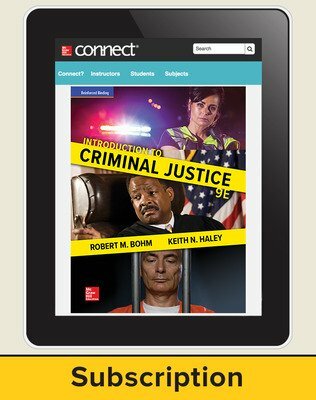 With nearly 100 years of combined experience in teaching and working in the field, the authors of this comprehensive program empower students to think critically about the U.S. criminal justice system. 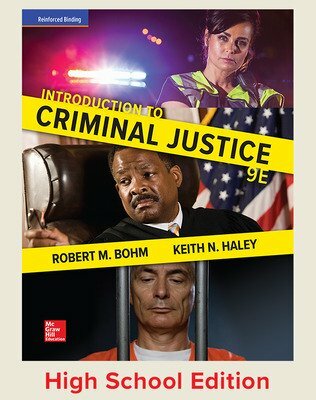 Opening with the fundamentals of criminal justice, this book focuses on crime and criminal law, before progressing through detailed analysis of the major components of the criminal justice system: law enforcement, the administration of justice, and corrections. • New and updated data throughout the entire book and new feature crime stories in every chapter. • Continuing coverage of criminal justice’s role in the fight against terrorism. 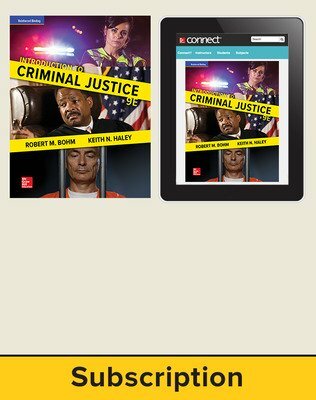 • Discussions of current events, such as recent cases involving police use of deadly force, the unexpected decline in the prison population, and the emergence of the “smart justice” movement. • Connect®, featuring auto-gradable and interactive assessment material tied to learning outcomes as well as the LearnSmart® adaptive learning system.